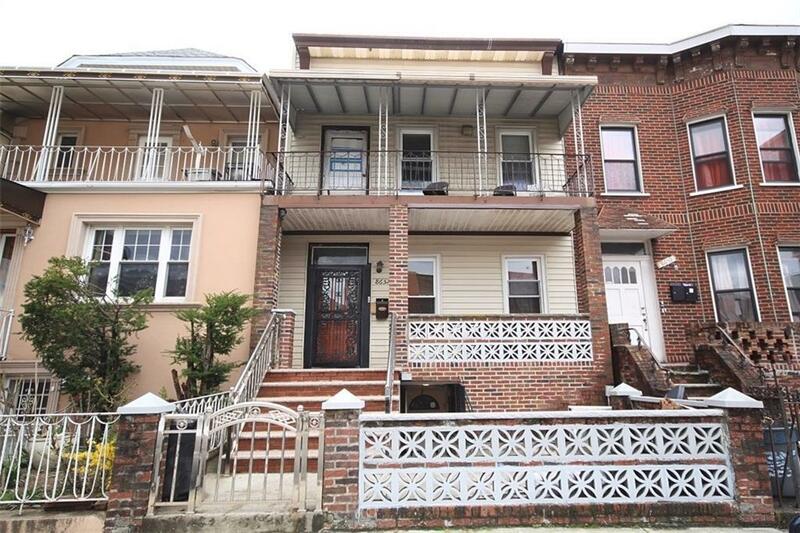 Bensonhurst Gem! Just arrived and wonât last. Fabulous 2 family featuring 3 bedrooms over 2 bedroom and finished 2 bedroom and Â¾ bathroom walk in basement. House is in mint condition with huge ceilings and large yard. Delivered vacant. Walking distance to subway, buses, shopping, schools and houses of worships.